The Offensive Weapons Bill brings in new offences for people trying to buy bladed weapons or acids who are under-age. This came about due to the rise in violent crime across the UK. However, this Bill would put in place new responsibilities for shopworkers to police this law but gave them no new protections if they are attacked when do so. That is why I put forward a New Clause which would make it an aggravated offence to attack a shopworker who is checking someones age or refusing them the sale. 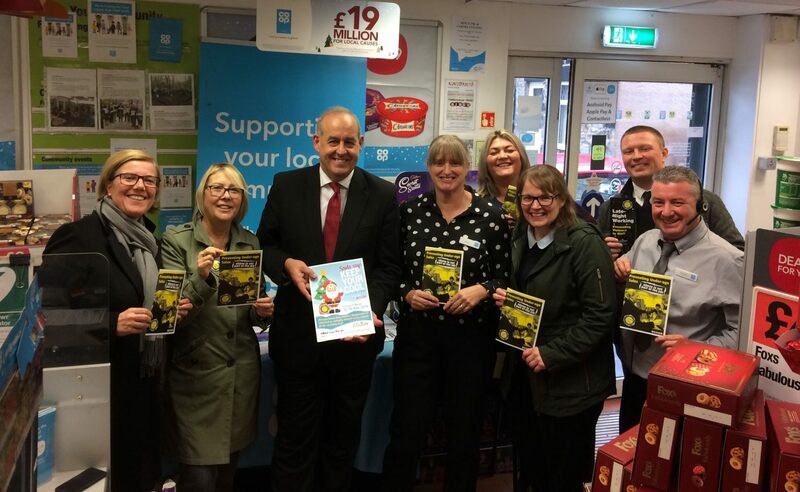 I am supported by Usdaw, the Co-Op, ACS, the BRC, the Police and Crime Commissioner for Nottinghamshire Police and the National Federation of Retail Newsagents. The only people not supporting my New Clause is the UK Government. The Government has promised to meet with me and all those supporting me to see if they will introduce these much needed legal protections. If they fail to accept my demands then I will reintroduce my amendments in the House of Lords with a colleague. This is far from over.